၀ိမုတၱိရသ (The Flavour Of Liberation): . 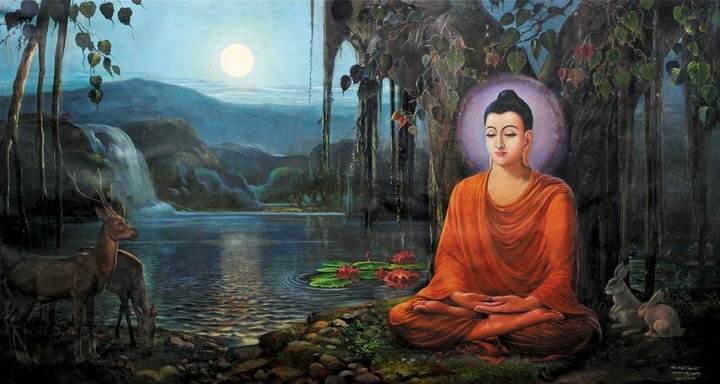 "Intention and way to become as a Buddha"
He became as a greatest leader, Buddha for the benefits and goods and happiness of gods and men and living beings, including animals, as well. 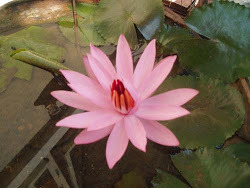 As we know, people those who are living in this world are facing any difficulties, problems in their day to day lives. As a matter of fact, they are not happy but sorrow because of those kinds of problems and difficulties which couldn’t produce any even smallest happiness for those. He wished to free from suffering, sorrows and problems all living beings. 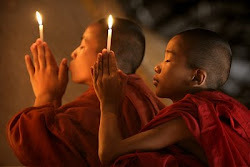 For this reason, he became as a Buddha try to help and try to make any living beings to belong happy and peaceful lives. Look, how compassionate he is. In one of his previous stories, he was boon as brahma who was wise and rich named Sumeddha. Later, he renounced his properties and became an astetic who attained Jhāna. At that time, although he had perfects and qualities which can help to attain Arahanthood if he wished, he didn’t have desire to free from the cycle of birth and death alone but he r enounced his personal salvation and wanted to help others to free from the cycle of birth and death which cannot produce happiness and peace but can spring immense suffering. That is why, he received the assurance from the Dīpinkarā Buddha who interpreted omens that he would definitely become a Buddha named Gotama in the future. From on that period, he practiced and cultivated Dasa Pāramī, ten Perfections to serve and rescued all living beings from the suffering and unhappiness. He desperately cultivated those Ten Perfections countless life, life after life for the welfare of all living beings. He who is a Great Compassionate One, the protector attained to the Supreme Enlightenment having performed or cultivated all the Perfections for the welfare of all living beings. The verse can mention and show the real and immensely meaningful intention that why and how he became as a Buddha. This stanza can be found in the Pubbahṇa Parit.